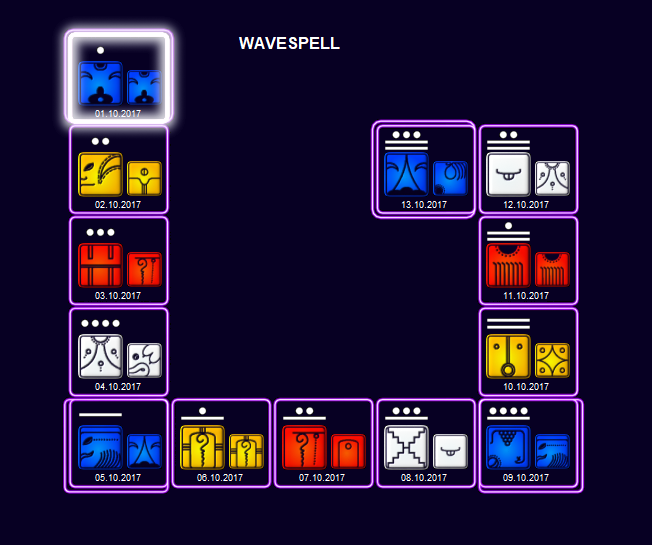 The key phrases for this wavespell are : Play, Magic and Illusion. Our cosmic history chronicle quote for the day: Moon 3, day 12 – We are the trainers of the noosphere, the diffuse mental field around the planet, whether we know it or not. 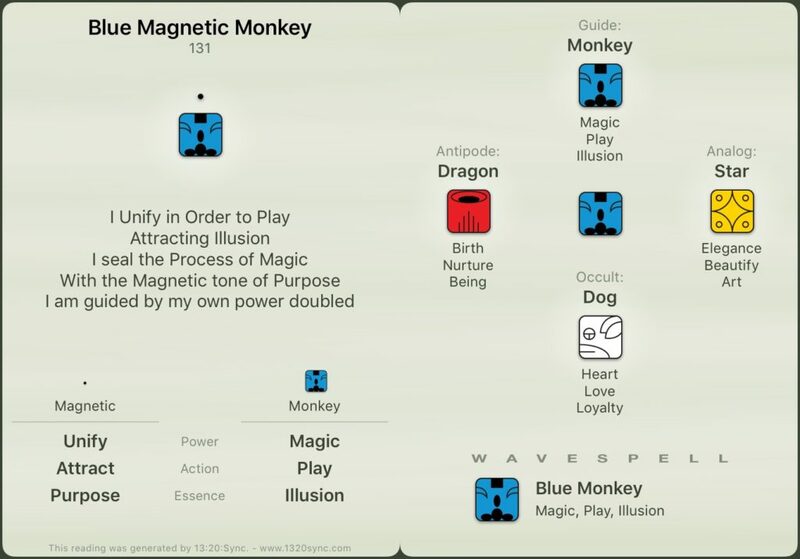 The Wavespell of the Blue Monkey starts and we have 13 days to get connected with our inner child and have Fun! The essence of Blue Monkey is Play; it is time to laugh, to dance, to sing out loud! I am sure you all have heard that humour heals and transforms. But, when was the last time you had that real, deep and never ending laugh that made you cry until your stomach hurt? When we become adults, it seems as if everyone expects us to be serious, to act in a “grown-up” way, and to work hard. Through the years, we start wearing masks and loosing that innocence that allowed us to be who we really were when we were little. We are so used to living in a hurry ~ feeling the tension from obligations and responsibilities, running against deadlines, being stressed out, worrying about everything and everybody – that we just “don’t have time” to be, to relax, to truly enjoy our lives. Sad, isn’t it? What is life about if we cannot appreciate it and be satisfied? Of course telling or hearing a good joke or watching a comedy is fun and helps us to laugh, but it is even more powerful when we get connected with our True Self and enjoy whatever we do. Go with the flow and let go. What a wonderful and simple experience! It is great to be silly sometimes and just to laugh at ourselves and our own mistakes! Can you do that? If not, try it – it can be really rewarding! Blue Monkey tells us to take it easy, enjoying ourselves just being here, with no masks or pretending to be something we are not. 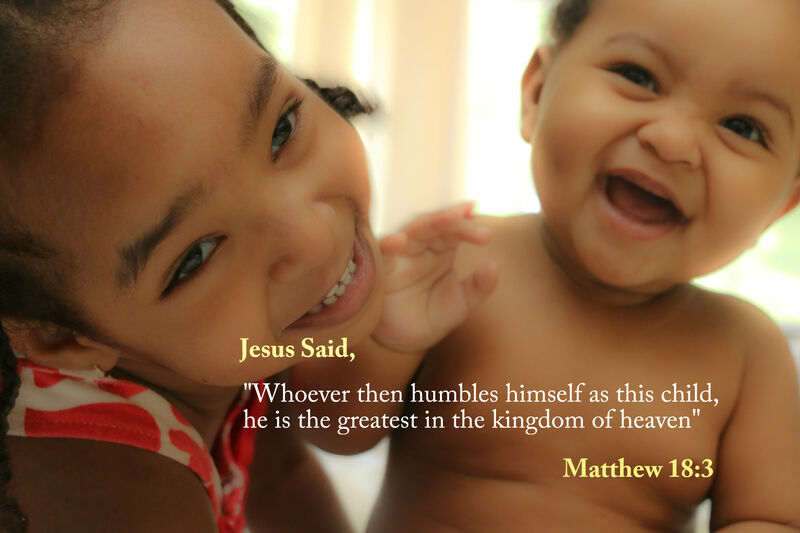 Just like a baby – pure, simple, connected. It doesn’t matter how old we are, our inner child is always within us waiting to express itself freely and be spontaneous. Celebrate! Enjoy! Have Fun! Allow that profound and genuine sense of wonder help you to expand your Soul, to achieve wellbeing and just be who you are truly meant to be – Yourself! What bliss it is to be alive. The Blue Monkey Wavespell is the third Wavespell of the Blue Castle of Burning, the Castle of chaos and transformation. Not only are we in the middle of the Mystic Column, but it is also the center of this whole cycle. This is the time when we are closest to Hunab Ku, the Supreme Creator – Giver of Movement and Measure – consciousness of all living things. Blue Monkey represents the Divine Child, the child that is ever in a state of open-hearted wisdom, innocence, trust, simplicity and joyful wonder. What would it feel like to actually be a magical child in this culture and time? The secret that very few know – because they may feel more comfortable trying to protect themselves – is that the divine child offers the strongest of all protections, the invulnerability of openhearted Love. Through innocence, a kind of immunity is created that allows the divine child to be transparent so that the apparent ‘slings and arrows’ of the world can pass right through without being personalised into wounds, reactions or hurt feelings. This is the path of innocence regained. Transparency is the path of the new consciousness. In this New Myth, your spontaneous, divine child will usher in and anchor the new frequency. How can you heal your inner child? Explore what truly gives you joy. Find types of work that support your sensitivity and create deep satisfaction. Be simple: love, play, dance, draw, colour, sing. These activities are for all divine children – they serve the expression of the magical child in everyone. Consciously make time for the joyful freedom and magic of play! The number for Blue Monkey is eleven, the vibration wherein novelty and spontaneity break down resistant forms. When unity merges with Essence Self, a mystical foundation is created that disintegrates old patterns. This is actually integration in disguise. As your walls tumble down, they crack into a smile, and the illumination of Self shines through. HAPPY BLUE MONKEY WAVESPELL EVERYONE! We are the capacitators of the noosphere, the diffuse mental field around the planet, whether we know it or not.